Contact the team at Easi-Plumb today and we’ll be there to provide a responsive service that caters for all of your drain clearance issues. Having built an excellent reputation throughout Central Scotland, our expertise now extends into Perthshire where we clear blocked drains for the domestic, commercial and industrial sectors. We cover all major locations in this area including the City of Perth and surrounding areas such as Blairgowrie, Kinnaird and Scone. Easi-Plumb provide affordable solutions for all of your drainage problems. 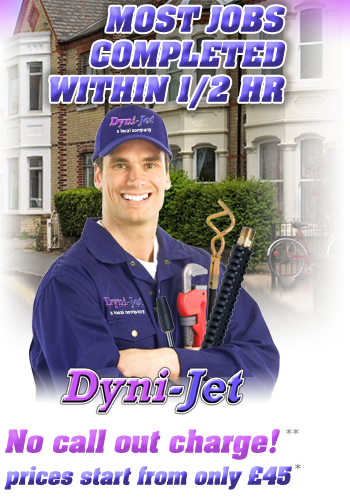 Our plumbers and our drain clearance engineers deliver a responsive and reliable service to the highest standards. We are BPEC and City & Guilds qualified, Part L and Part P compliant, approved by Water Byways and members of the Water Jetting Association. We cover all populous areas in Perthshire and no job is ever too small for our experienced team. If you have a blocked toilet in Coupar Angus, Pitlochry or Aberfeldy, call us now and we’ll provide a rapid response to eliminate the problem. 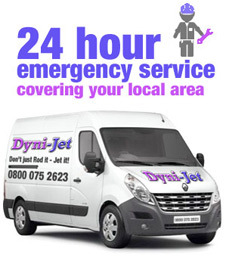 Under most circumstances, we’ll attend your property within two hours of booking our services. 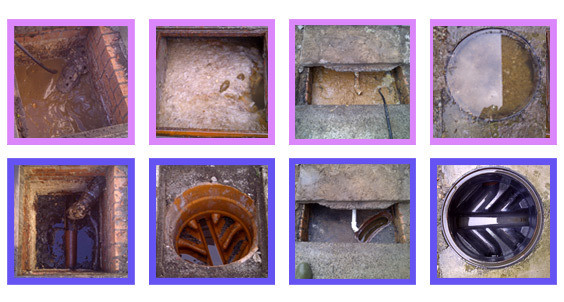 We are high-pressure jetting specialists and your trusted choice for clearing blocked drains in the Perthshire area. Easi-Plumb use a strategically placed network of qualified plumbers to cover a large number of areas and our company offers a 100% guarantee on all drainage work. We achieve a high first-time fix rate on any kind of blockage. Choose Easi-Plumb for drain clearance projects in the Perthshire area and see why we have a fantastic reputation for quality, affordability and innovation. We can deal with all common issues so if you have a blocked toilet, a blocked sink or a blocked shower, our plumbers and our drain clearance experts will resolve the problem – usually inside 30 minutes. Call Easi-Plumb FREE on our national helpline number of 0800 075 2623. If you would prefer to contact our regional office for Perth, we invite you to call us on 01738 233027. We look forward to assist you with your drain clearance requirements both now and in the future.